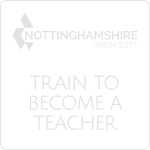 Miss Nock is the teacher in Bronte. Mr Pickering is the teacher in Pankhurst. Miss Hedges (TA) works with children in both classes. Welcome to Bronte Class. 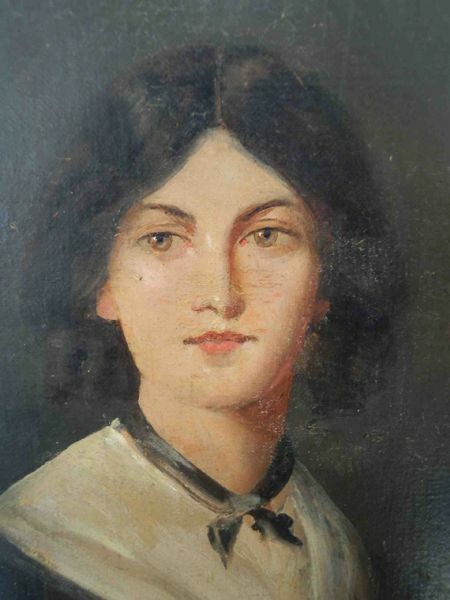 Emily Jane Bronte was an English novelist and poet who is best known for her only novel, Wuthering Heights, now considered a classic of English literature. Welcome to Pankhurst Class. 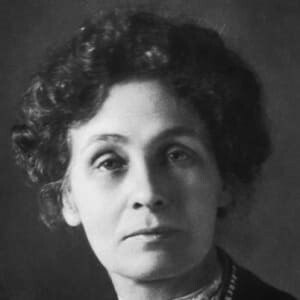 Emmeline Pankhurst was a British political activist and leader of the British suffragette movement. She helped women win the right to vote. 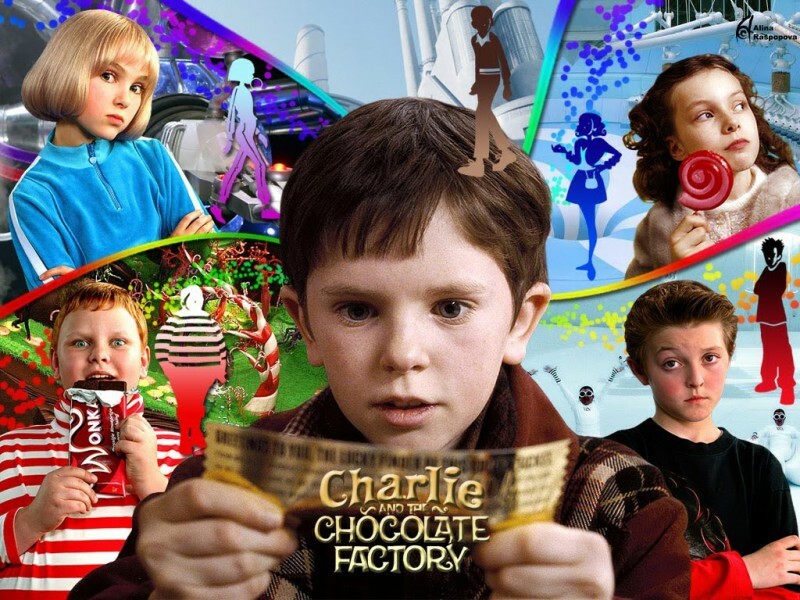 This half term, we will be looking at the story Charlie and the Chocolat​e Factory. We will be focussing on writing paragraphs and applying year 4 grammar such as non-finite clauses, relative clauses and fronted adverbials. 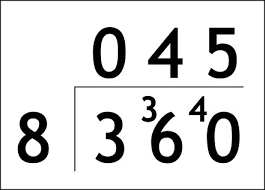 In maths this half-term, to begin with, we are studying division and multiplication. We will be uising the bus stop method in division. It is really important to keep practising timestables and division facts at home. In science this half term we will be studying solids, liquids and gases..
By the end of the topic. children should become familiar with the particle structure of solids, liquids and gases and use their knowledge to change the state of water from ice to water vapor and back to ice, all in one day! 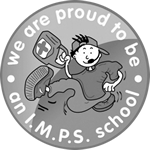 This half term, Physical Education will take place every Tuesday afternoon. 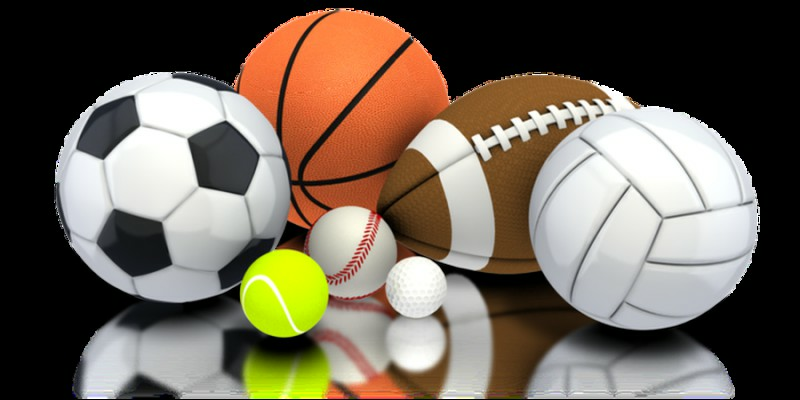 Please ensure your child has their PE kit in school as it is part of school uniform. 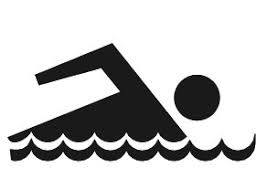 This half term it will be children who didn't achieve their 25m badge will continue to go swimming on Fridays. ​These children will receive a letter with a slip to return. 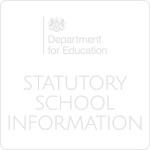 Children should arrive back at school around 15:35. Please inform Miss Nock or Mr. Pickering should you wish to collect your child either from the swimming pool or on route back to school. 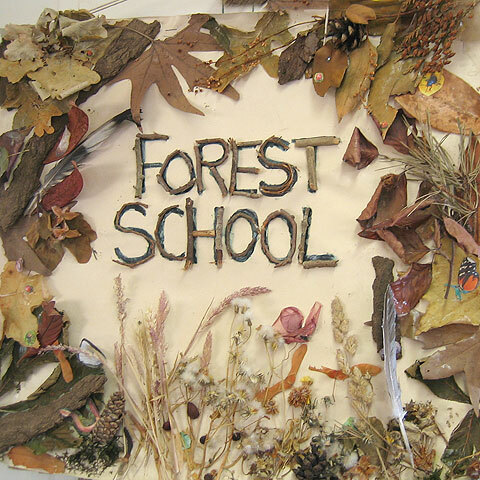 Every Monday afternoon, we will have a forest school session with Mrs Walker in the garden. Children will need sensible footwear (wellies are preferable) and suitable clothing for this. Particularly, as we head into the colder months, children will need a coat. This section will contain examples of the children's learning throughout the Spring half term. This week, in music, the children have been composing their own music on keyboards. They composed music for the Verruca Salt song from Charlie and the Chocolate Factory. They have being using the Pentatonic scale. They sounded amazing! This week in science we have been learning about the water cycle. Lots of big words! Why not ask them about; condensation, evaporation, water vapour and precipitation. In Pankhurst class, the children have made their own classroom display about the water cycle! Emily, Ayane, Skyla and Diana have been busy painting our new door sign. In art we have been learning about pop art by the artist Roy Lichtenstein. In Pankhurst, the children have been designing their own names in the style of Roy Lichtenstein. We also created a very large piece of art to live above our classroom door! On Fridays, the children who don't go swimming take part in a Commando Joe session. This week, in groups, the children made statues of their Viking leaders who have lead them to complete their missions this half term. This week in maths we have been learning about Symmetry. We tried to draw the other side of our faces, making them symmetrical. Ask your child about the experiments we did today exploring the nature and properties of gas. The balloon experiment was their favourite. In DT we have been learning about healthy foods. After finding out about preparing and storing food safely. we have practised different cooking techniques to make pitta breads. They looked and tasted delicious! This week we have been exploring and investigating solids and liquids based on their properties. As a class we concluded their are some that are hard to classify such as oobleck. Super Sock Day- to celebrate autism awareness week. Please return your reply slips for parents afternoon/evening to the class teacher. 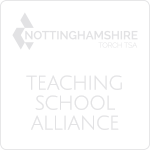 Dates are; Wednesday 3rd April (2:OOpm-4.30pm) and Thursday 4th April (3.30pm -5.50pm). Some times are very popular so we will do our best to give you your preferred time slot. REMEMBER- no children are allowed to leave early after appointments. 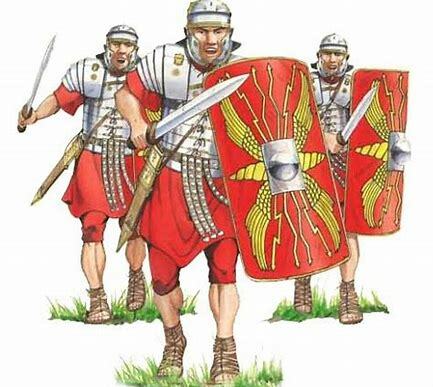 Thursday 9th May -Year 4 trip to Wollaton Hall, linked to our topic next half term, The Romans. Letters will becoming out before the Easter Holidays. We will have our extra playtime this week! Bronte does World Book Day! Can you guess which character everyone is?